VersaTrak is the second generation product brought to you by the creators of the very first wireless monitoring system in Healthcare, back in 2009. Our experience and knowledge base are unmatched in the industry. VersaTrak is the next generation in wireless technology. We have created the most automated, regulatory compliant, intuitive and user friendly software interface available. 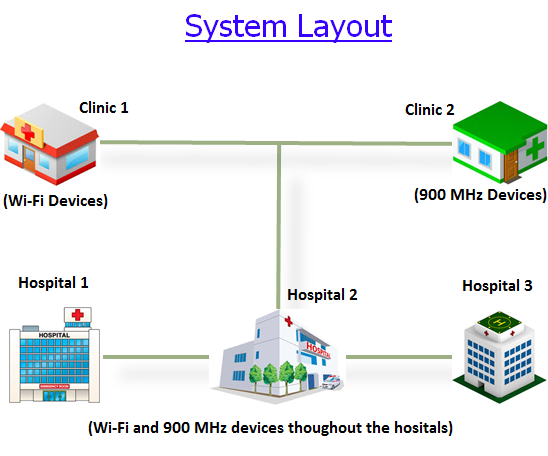 We also offer you the widest array of wireless technologies to benefit your Healthcare system. This allows you to mix and match your wireless (900MHz, Wi-Fi or cellular) hardware needs within the same system and even within the same building. Not only did VersaTrak bring you the most innovative software solution, we also provide our patented “Auto Node Calibration” (ANC) technology that allows you to test and re-certify your transmitters to a NIST-traceable standard on demand. If you already have an existing wireless system — allow us to upgrade it to the next level! Just about anything else you want to monitor, document and alarm!